Chad is a Detective with the Clackamas County Sheriff’s Office and is a member of the SWAT Team. Chad began training Mixed Martial Arts (MMA) in 2003. 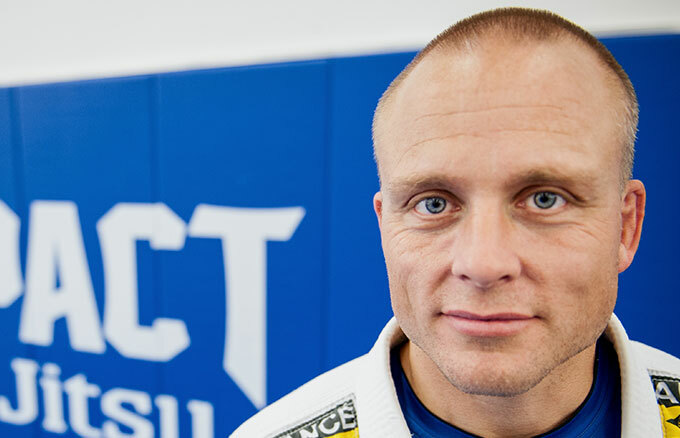 He has coached kickboxing, Jiu Jitsu, and women’s self-defense over the past several years. Chad became a world champion in Jiu Jitsu in 2011. He primarily teaches self-defense applications that carry over into his primary job serving as a law enforcement officer.